I am so excited to share the results of my latest creative voyage—setting up my very own YouTube channel! 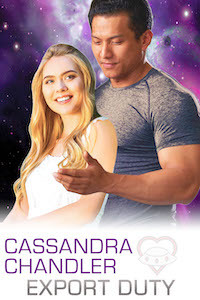 I’ve already created a couple of videos to share with you, including my very first book trailer! In keeping with the Halloween season, the videos feature werewolves, goblins, and other Fairy Tale creatures. Plus, as always, romance! 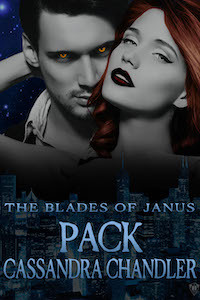 There’s a video I made to go with my narration of “Trick or Treat”, one of my Blades of Janus short stories (very seasonally appropriate 😉 ). Halloween is less than a week away. If you haven’t browsed my bookshelf yet, now’s a great time of year to do so. 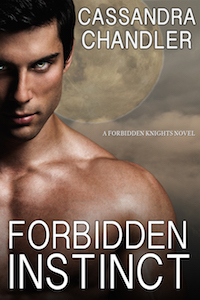 There’s plenty of creepy ghosts, psychotic serial killers, werewolves, and vampires to keep you entertained 😀 And, of course, the new Forbidden Knights series!